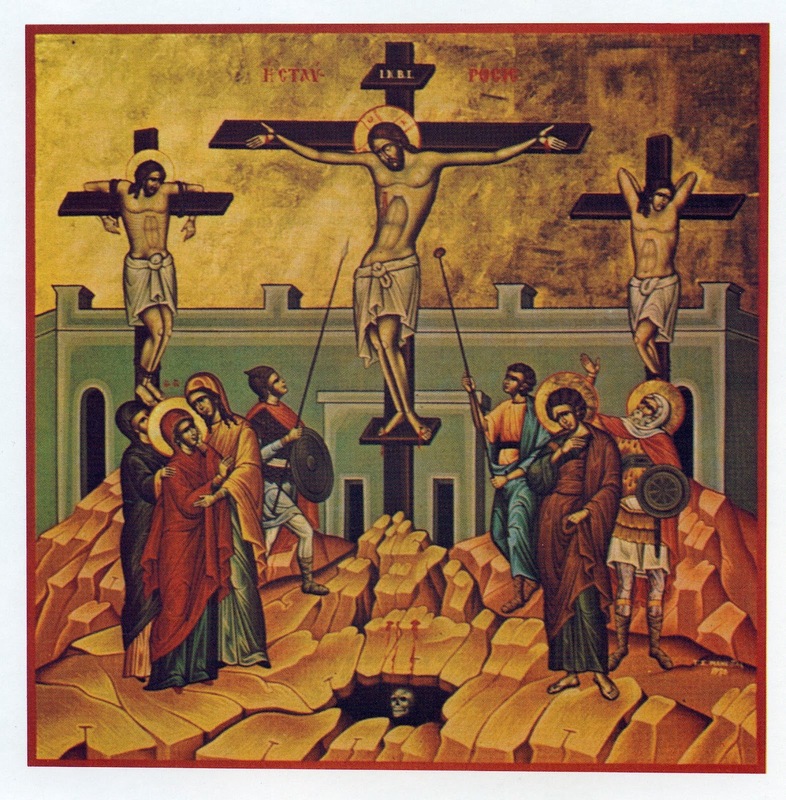 On this day, the Orthodox Church commemorates the discovery of the True Cross (*the Cross upon which Christ was crucified) by St. Helena, the mother of Constantine. 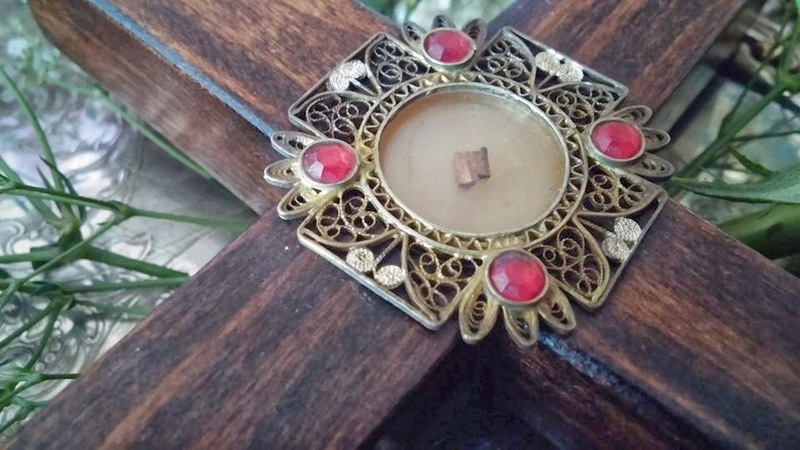 It's discovery is a priceless treasure for the Church and for Her faithful as it represents an undeniable reality that Christ's crucifixion actually occurred and that while we have found His cross, we have not found the body that was laid upon it. The Cross is an image of contradictions. It was once looked at as a symbol of Roman oppression, torture, and death. It was used to provide the most agonizing and humiliating death that could be meted out by the Roman authorities. Christ's death upon just such an instrument of humiliation was looked at as being like so many others at the time. He was hung between two thieves in a place that was known as the garbage heap of Jerusalem. It was a pretty horrific and ignoble death. It was His resurrection, however, that turned the Cross into a symbol of salvation for the Christian world. A symbol of death transformed into a symbol of life. 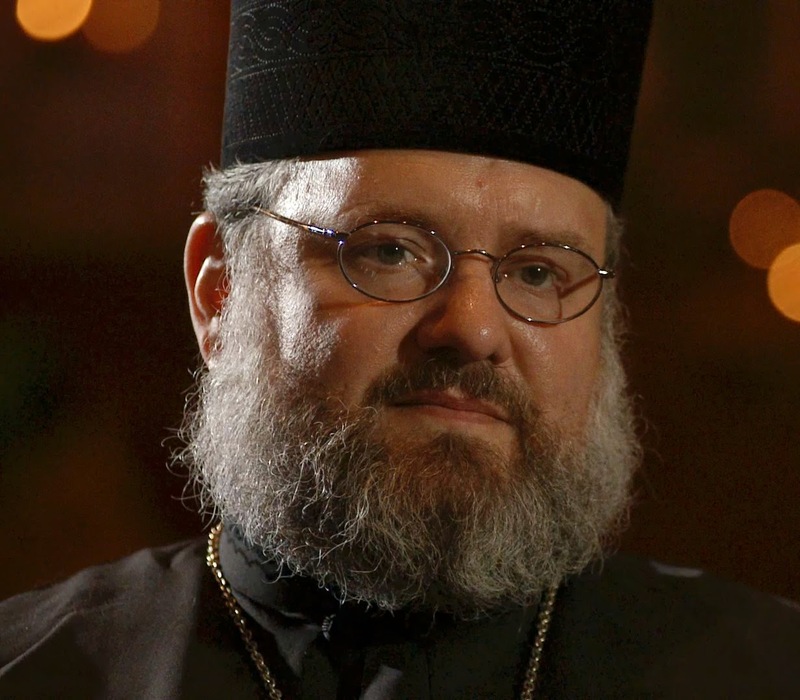 From instrument of persecution to a bridge to freedom. mentioned in scripture with a similar description. 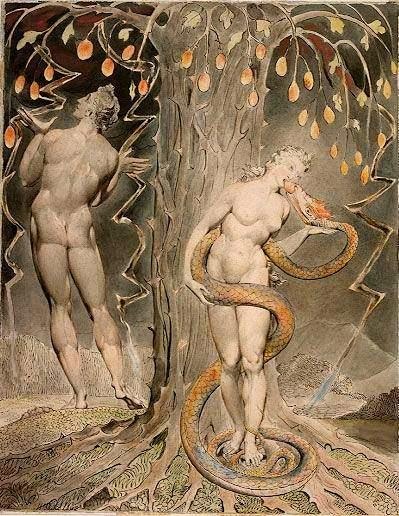 The tree of the knowledge of good and evil was affixed in the center of the Garden of Eden. It bore upon it's branches the fruit of knowledge. However, it was a knowledge that the human race could have done without. You see... through that tree, death entered into the world. Eden was lost and through Adam & Eve's disobedience, the devil set up shop and has been doing quite a brisk business ever since. In comparison, the Cross was an instrument of death that was turned into a symbol of everlasting life. What was lost in Eden became restored at Golgotha. A bridge was built. The apple of sinfulness had rotted and fallen away but the Cross of Christ still stands as a beacon to redemption. seeking US out all along! Even in the midst of wherever we are or what we are doing, He seeks us. He seeks us out in our going to sleep and in our waking. He seeks us out in our day to day activities. Yes... He even is seeking us out in the midst of the commission of our worst sins. The Cross is the message that has been established in the middle of everything to let us know that God is still listening, He is still holding out His hands to us to beckon us to come across that bridge. Even as the world turns about, the Cross of Christ stands fast, resolute, and unmoving. It is the anchor of truth in the midst of all untruth. Through it, Christ beckons us to take up our cross and follow Him, however; we must first lay down our own will and take up HIS will. We cannot carry our own cross without first taking upon ourselves His. Many of us will say that we carry our own cross because of what or who we deal with in life. But that is a gross overstatement of what we truly deal with. When Christ died upon the Cross, it held the sins of the world upon it. It became the heaviest thing in all of the universe! Yet, Christ bore it in all humility. Like a lamb before it's shearers is dumb, He spoke not. In His humility His judgment was taken away. How heavy were the sins placed upon Him on that day! Does your cross lead to salvation? Does it lead to justification? The Cross of Christ bore the Lamb who was sacrificed for the whole world. His blood became the healing balm of all who would avail themselves of it for the remission of sins. Forgiveness had entered world through the an instrument of death and the sacrifice of ultimate love that was placed upon it. Is it heavier than Christ's?